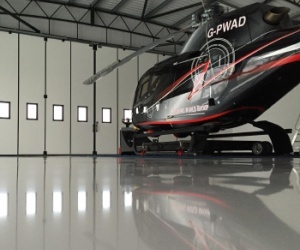 Resin Flooring Specialists are one of the UK's leading resin flooring installers. Based in Kent, and working within London and the South of England, we work alongside the UK's largest construction companies, as well as working direct for clients across a range of industry sectors. Such sectors, include Industrial, Commercial, Retail, Pharmaceutical, Automative, Aviation and larger residential projects. 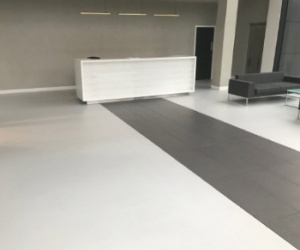 We pride ourselves on delivering our clients with the right floor for the right environment, mindful of slip resistance, cleaning, performance and aesthetics, our wide range of products will deliver a solution to your flooring needs. Our product range includes Floor Sealers and Coatings, Polyurethane Screeds, Self Smoothing Resins and Quartz Screeds. 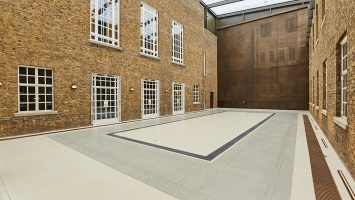 We also install classic seamless resin Terrazzo flooring, as well as Self-Levelling Screeds and Polymer Screeds. And should you require a fast-track solution, we offer fast-cure Methyl Methacrylate based resin systems. 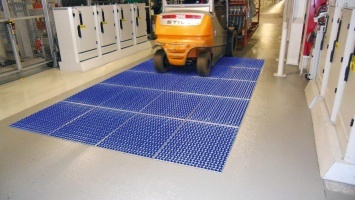 Hardwearing & durable Polyurethane Screed , installed at a seed processing plant in Cambridge. RFS were asked to install a Terrazzo floor, finished to brass trim to allow multiple floor colours to be installed side by side. 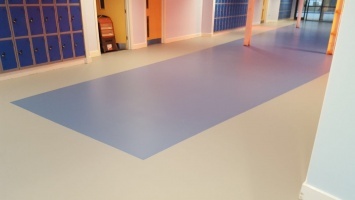 RFS installed a Resin Comfort Floor to a new canteen & classroom extension at a Canterbury School. The resin was applied over an acoustic rubber matting.